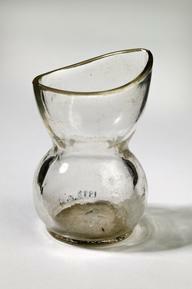 Gold-rimmed pince-nez with spring nose-clips. Photographed on a white background. 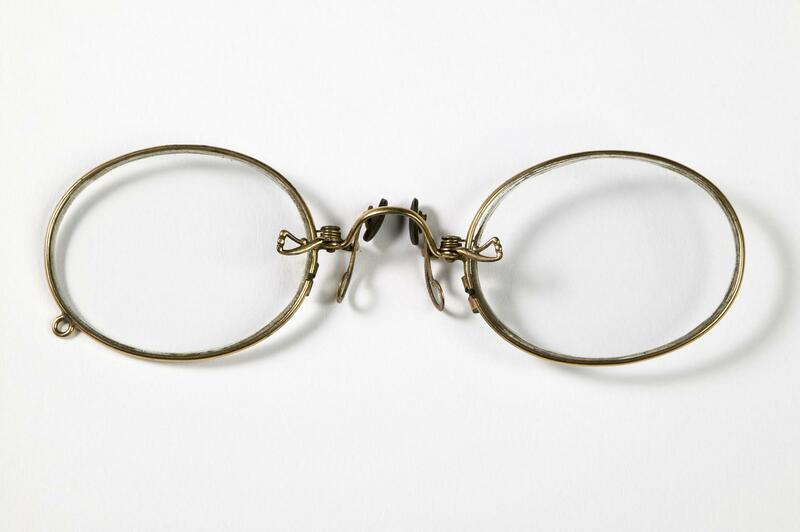 Gold-rimmed pince-nez with spring nose-clips.